Instrumental / Karaoke Versions of the songs are also included in this album. Paskong Puno Ng Kasiyahan is Juris’ 3rd Solo Album under Star Records. 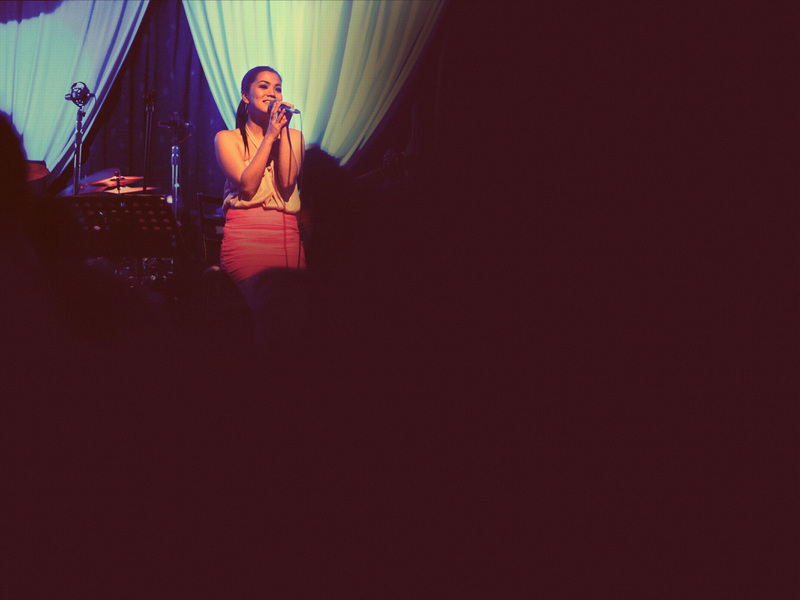 This album features her self-written song “Paskong Puno Ng Kasiyahan”, which is also the carrier single. The song is special as the Asia’s Songbird, Ms. Regine Velasquez Alcasid, sang for the back-up vocals. The album also features remakes of some famous Pinoy Christmas songs.